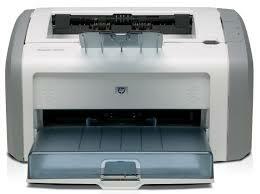 Install it and print papers"
Do you have the Laserjet 1020 printer and you cannot print? In most cases, it comes as a result of compatibility challenges especially when you lack a driver or you have just installed the right driver. This is the role of this application, it comes with a series of specific drivers for this printer and each of them has a specific purpose. All you need is to click the right driver and then run it to complete the installation process. You can also opt for a manual setup of the application. With this, all you need is to run the setup file once you download it. This is found in a zip file which you will file it attached to the archive file of the default location. With this application, you can use the Windows 32 bit or 64 bit and still install the drivers. Although each of them has a separate installation process. All you need to do is to follow instructions to the latter and then complete the process. This is the best tool when it comes to handling the HP series. In addition, you can also access all the functions with no limitations when it comes to printing function. 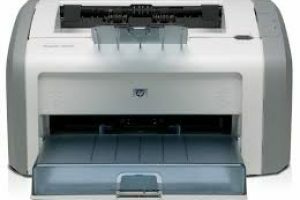 HP Laserjet 1020 Plus Printer Driver is licensed as freeware for PC or laptop with Windows 32 bit and 64 bit operating system. It is in printers category and is available to all software users as a free download.